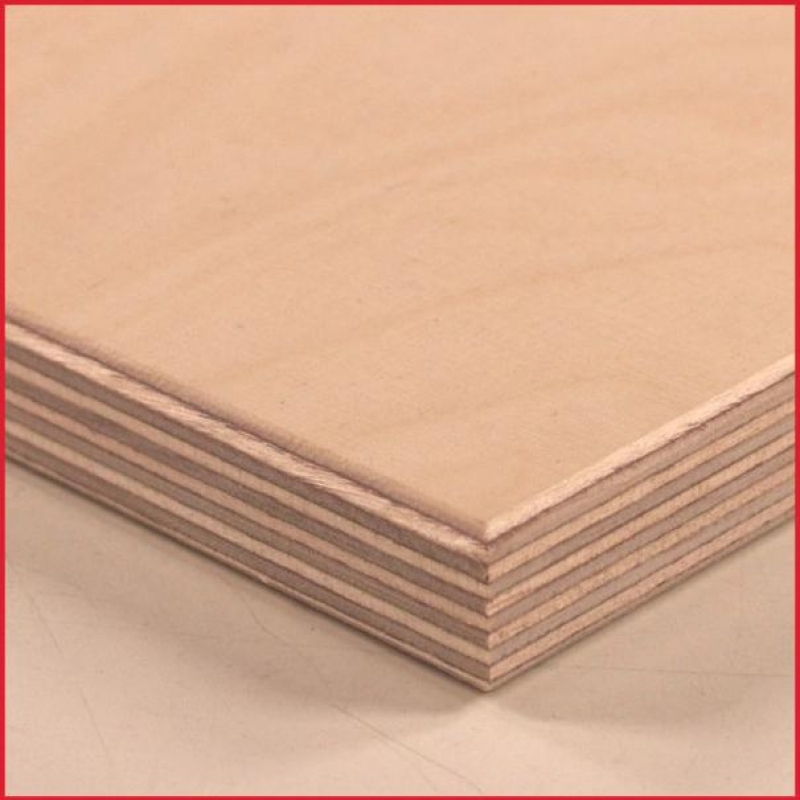 Since the late 19th Century Birch has been used for high quality plywood that is widely used for furniture, construction, toys, vehicle building, packaging and today high-tech wind turbine blades and insulation boxes for LNG carriers (vessels). From an environmental perspective, Birch is an abundant species found in the forests of the northern hemisphere being widespread across Canada, Russia and most of Northern Europe, in particular Finland and countries bordering the Baltic. Birch species are relatively fast growing and support a myriad of varied wildlife, and where managed as a sustainable forest resource, do not impinge on the natural biodiversity. BB/BB Grade. 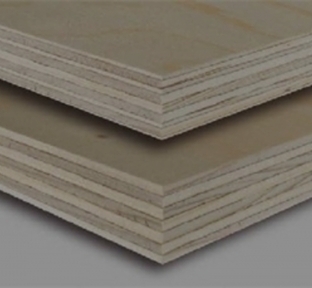 Used commercially for a number of applications including furniture making, veneering, laminating, packaging and vehicle building. One sound (good) BB face with the other having imperfections CP. Birch is the ultimate renewable resource with nearly every last bit of the tree being utilised. BB/CP Grade. 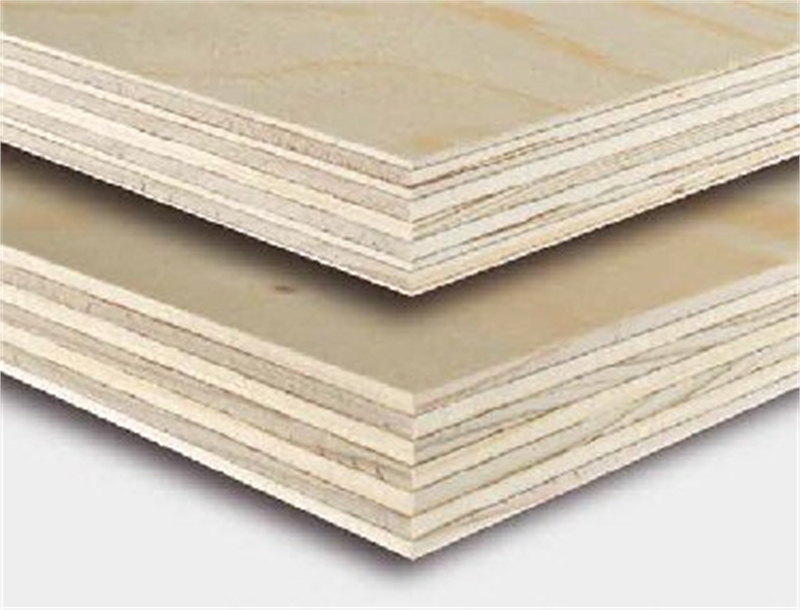 Used commercially for a number of applications including furniture making, veneering, laminating, packaging and vehicle building. One sound (good) BB face with the other having imperfections CP. Birch is the ultimate renewable resource with nearly every last bit of the tree being utilised.